Family run Park on the edge of the Cotswolds, 2 miles from Cirencester. 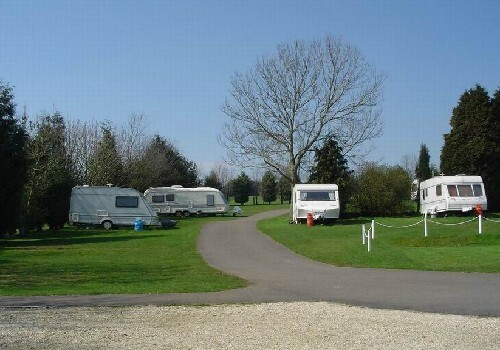 Hardstanding, grass and fully serviced pitches - large camping field. Modern facilites, free hot showers. 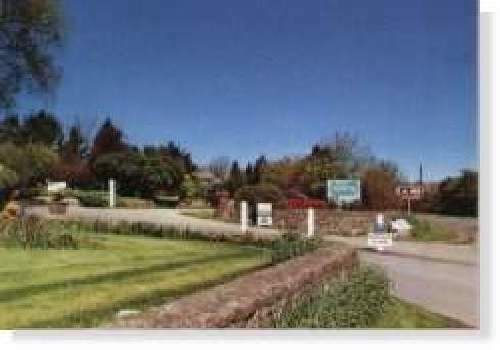 Laundry, small licenced shop, home cooked takeaway food, gas, freezer pack facility. No childrens playground, pool, bar or entertainment but a warm welcome assured.